Last season DMC Sports TV was the only-free-to-air Arabic satellite channel in the Middle East region to broadcast the Formula E championship to the over 350 million people living in the Middle East and North Africa region. 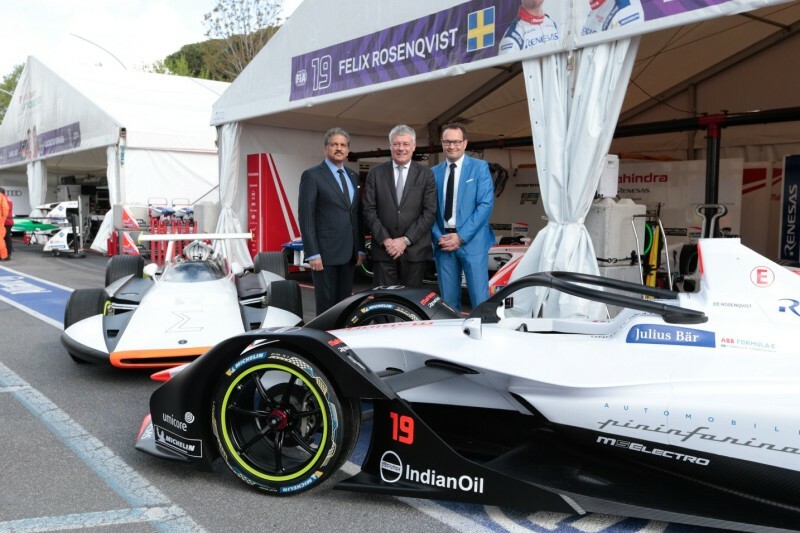 And since I was the commentator of this existing and innovative racing series, I was very happy when I read that the iconic Pininfarina brand and the well-known Mahindra brand have announced today (13.04.2018) their cooperation at the Rome Formula E race, especially since I am personally a big fan of Formula E and also of the robust Mahindra Scorpio 7-seater Turbo-Diesel 4x4 which used to be sold in Egypt. 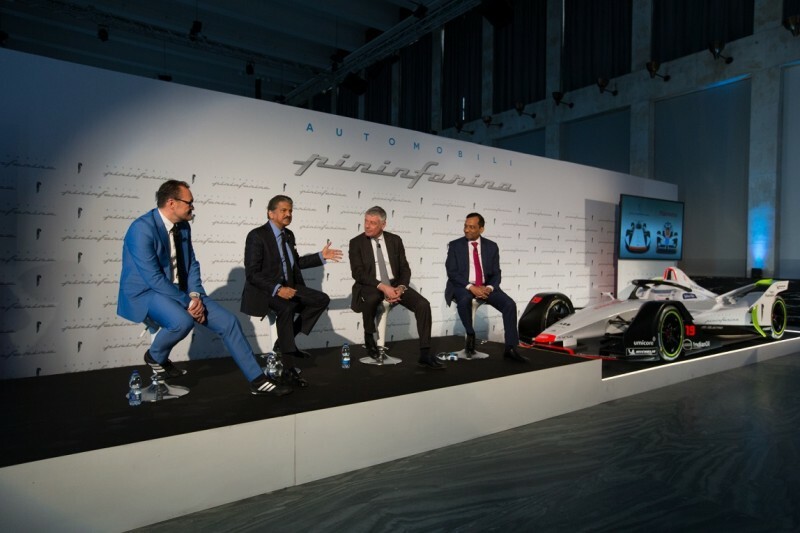 Mahindra & Mahindra Ltd., part of the $19 billion Mahindra Group, announced the launch of Automobili Pininfarina, the world’s newest sustainable luxury car brand. ogistics, infrastructure and automotive resources and skilled workforces are available unlike in other German areas. The Mahindra Group is a USD 19 billion federation of companies that according to the company enables people to rise through innovative mobility solutions, driving rural prosperity, enhancing urban living, nurturing new businesses and fostering communities. It enjoys a leadership position in utility vehicles, information technology, financial services and vacation ownership in India and is the world’s largest tractor company, by volume. It also enjoys a strong presence in agribusiness, aerospace, commercial vehicles, components, defence, logistics, real estate, renewable energy, speedboats and steel, amongst other businesses. Headquartered in India, Mahindra employs over 240,000 people across 100 countries.